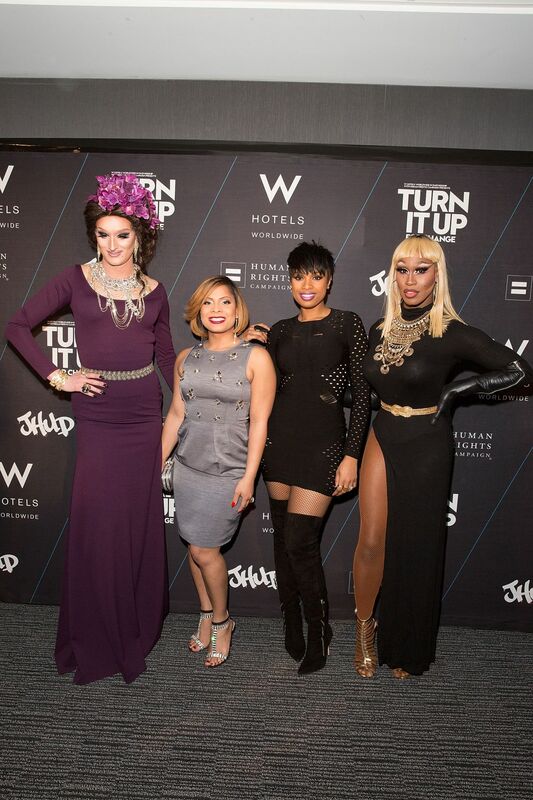 Produce an ongoing series of events linking W Hotels to the LGBT consumer. 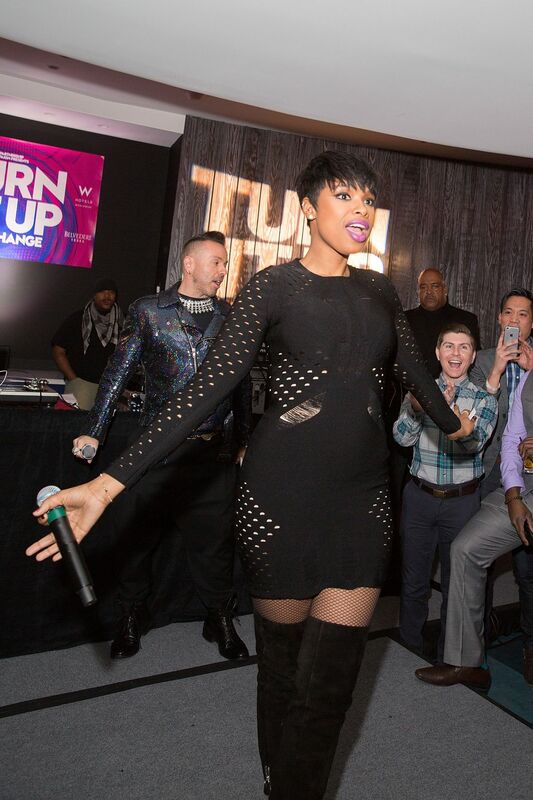 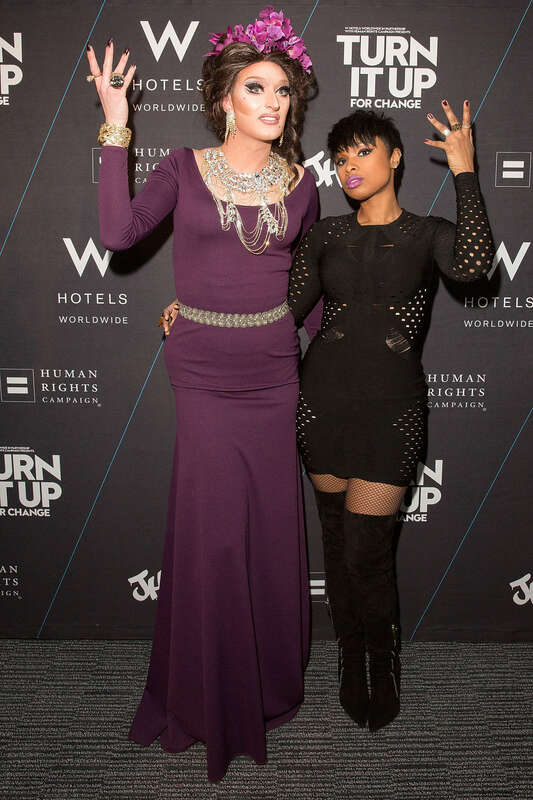 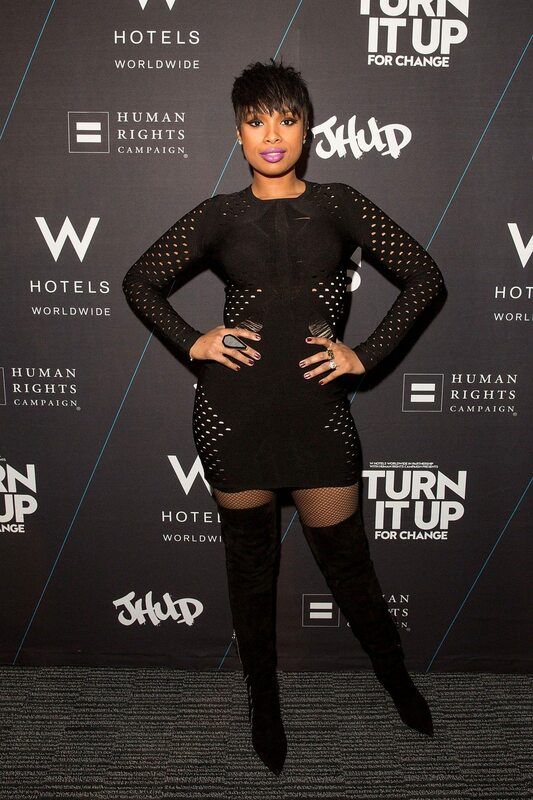 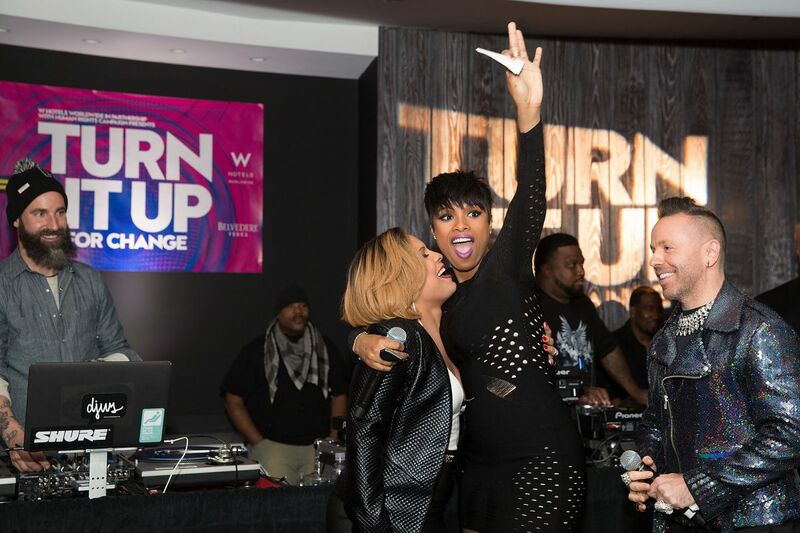 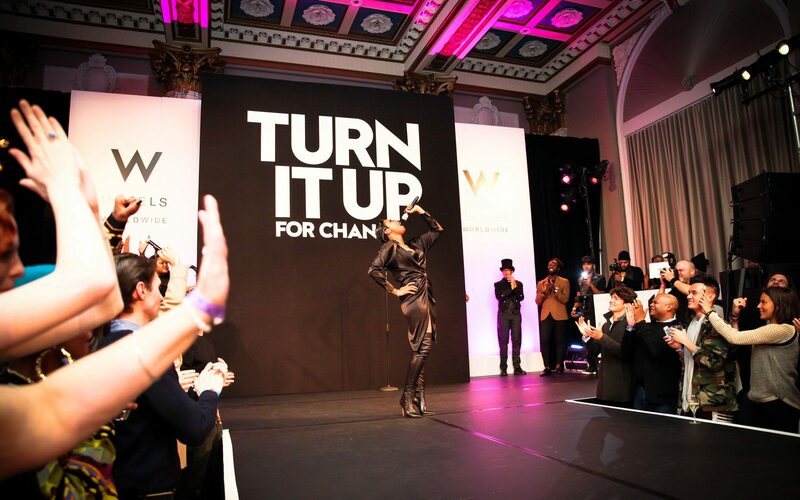 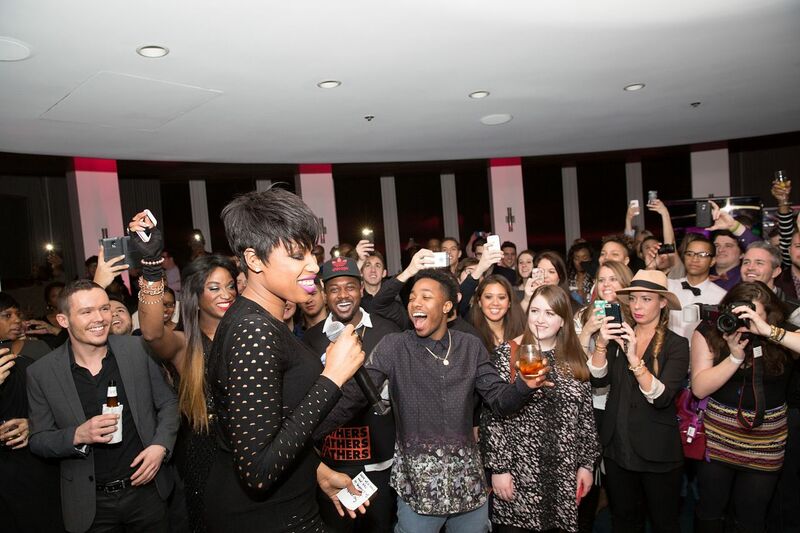 Events include concerts, networking events, pride parties and fundraisers as well as the creation of a socially aware music video with Jennifer Hudson. 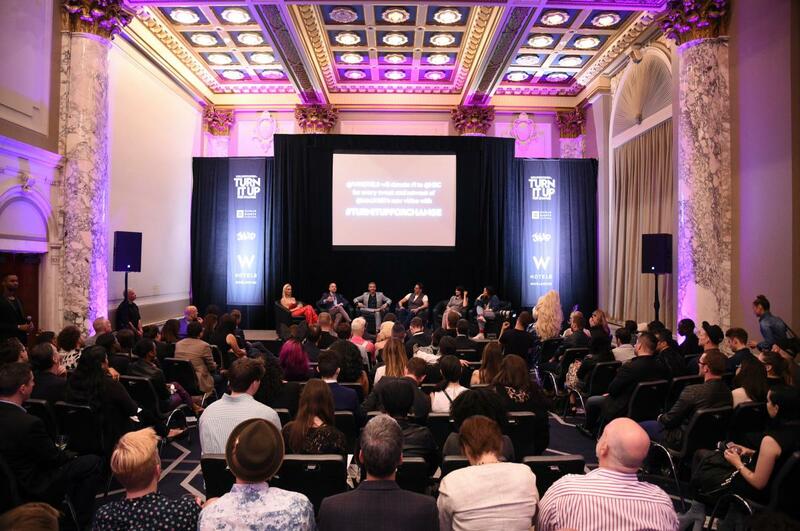 Created massive amounts of unique content for press and social media with single events resulting in over 30M social media impressions.